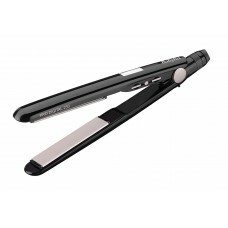 The Babyliss 2069U Hair Straightener offers Professional results everytime with its top temperature .. 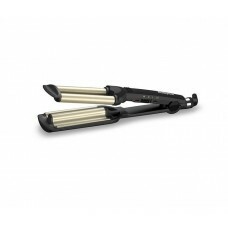 The Babyliss 2079DU Keratin Shine Hair Straightener provides extra smooth and frizz free results thr.. 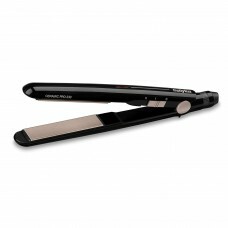 The Babyliss 2079U Pro Digital Hair Straightener provides salon performance smooth results through i.. 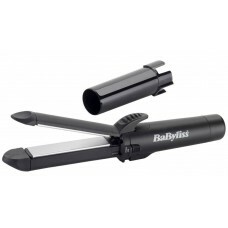 The Babyliss 2165BU Pro Crimper features a top temperature of 210 °C with 10 heat settings, a fast h.. 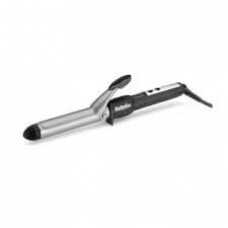 The Babyliss 2287BU is entirely made to meet your curling expectations fully met quickly and in a st.. 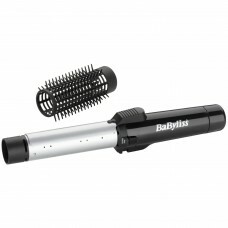 The Babyliss 2337U Wave Envy is made of ceramic plates and barrels that make it heat up fast and mai.. 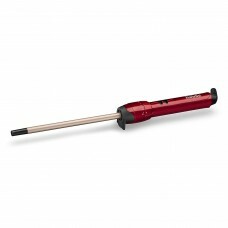 The Babyliss 2385U Curling Wand is a styler made for the creation of well-defined, perfect and super.. 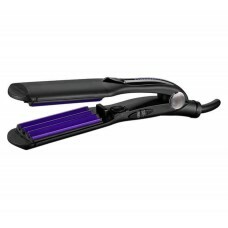 The Babyliss 2581BU Ceramic Hair Straightener offers conveniance. It features rapid heat up as well .. 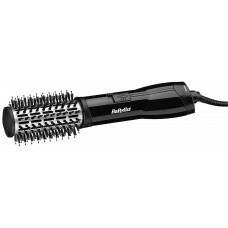 The Babyliss 2777U Big Hair Rotating Styler is the perfect way to add volume and style to you hair. .. 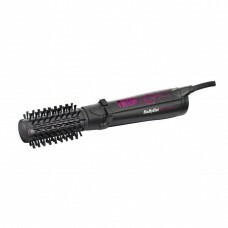 The Babyliss 2764 flawless volume hot air styler is designed for the creation of dramatic shapes of .. 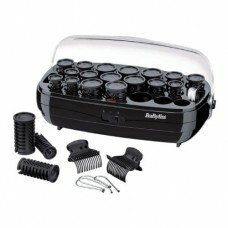 The Babyliss 3045U Thermo Ceramic Roller Set has everything you need for creating a wide variety of ..